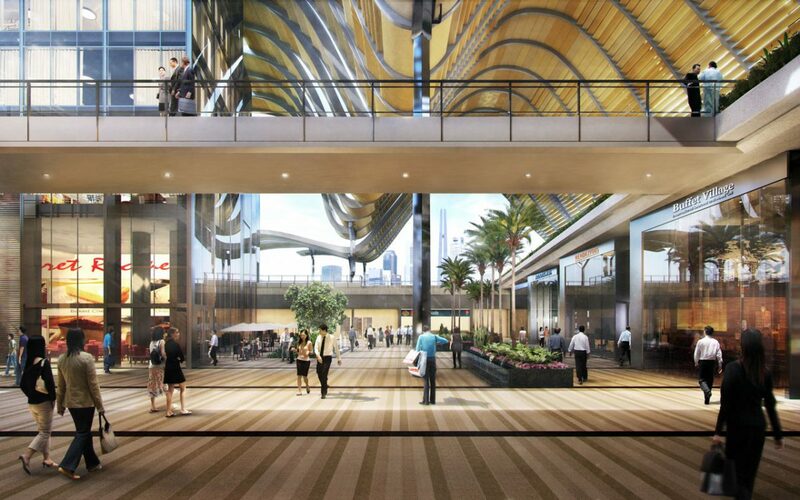 South Beach Residences is the residential component of South Beach, an ultra luxury $3 billion mixed development comprising residential, hotel, retail and Grade-A offices. 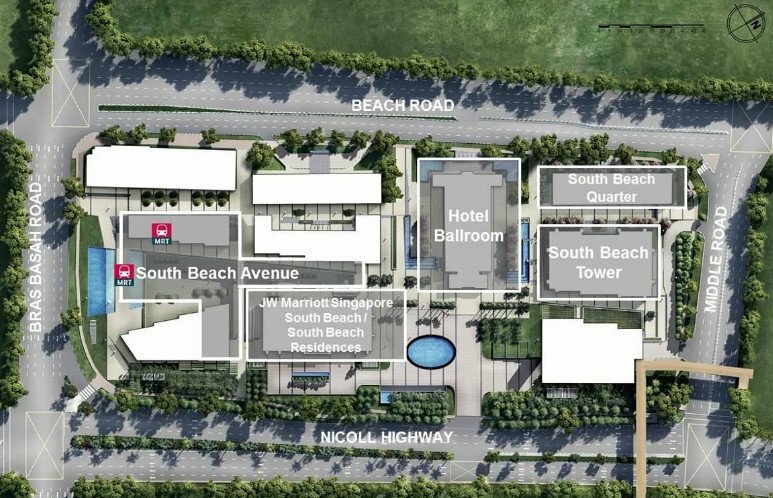 Located at Beach Road, it is a 99-year leasehold development by CDL and IOI Properties. TOP has been obtained - move in or rent out immediately! 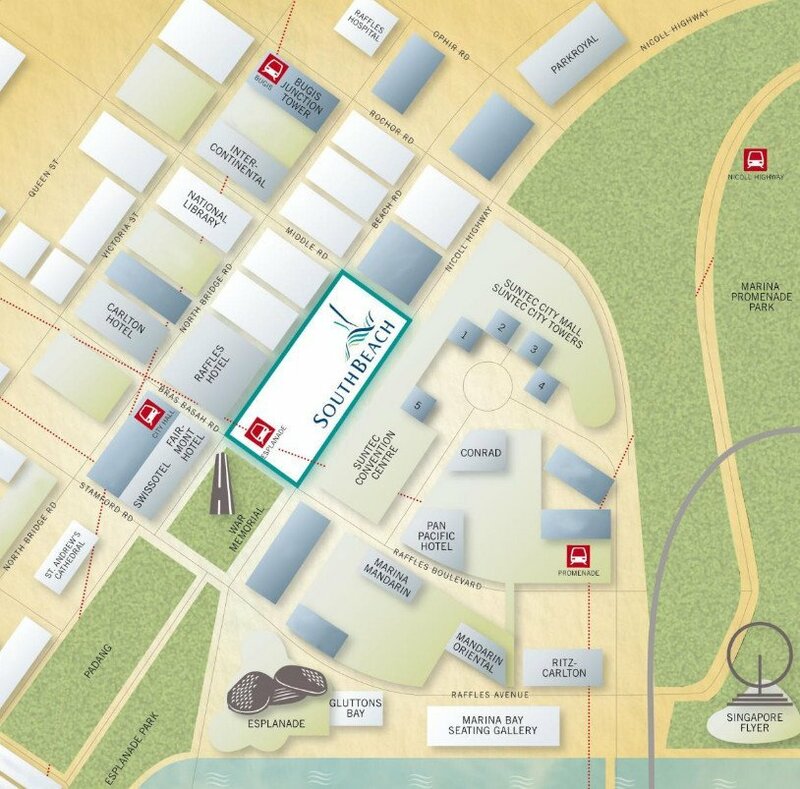 190 luxury residences with mesmerising views of Marina Bay and the city skyline. Each unit has excellent, spacious layouts - no cramped city dwellings here! Coming soon. Please register your interest to receive a full copy.